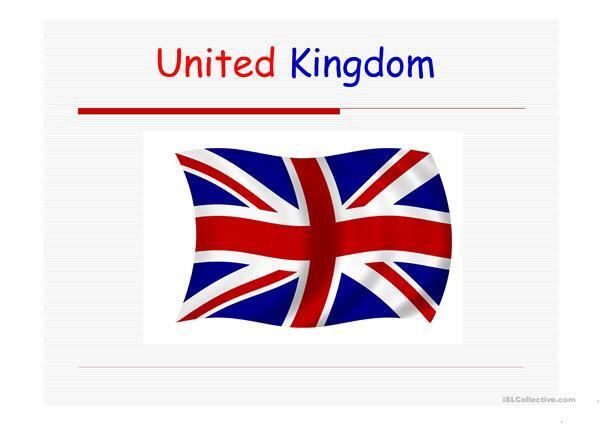 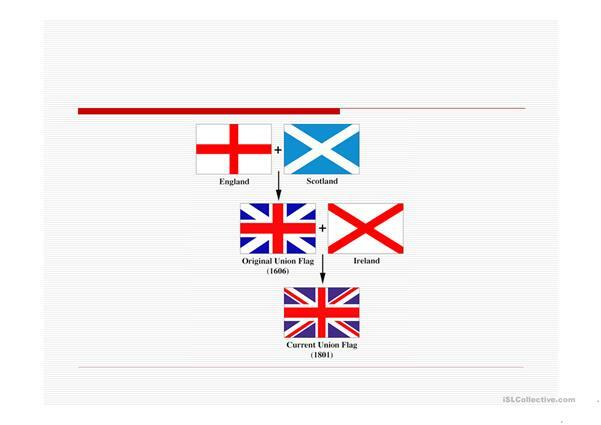 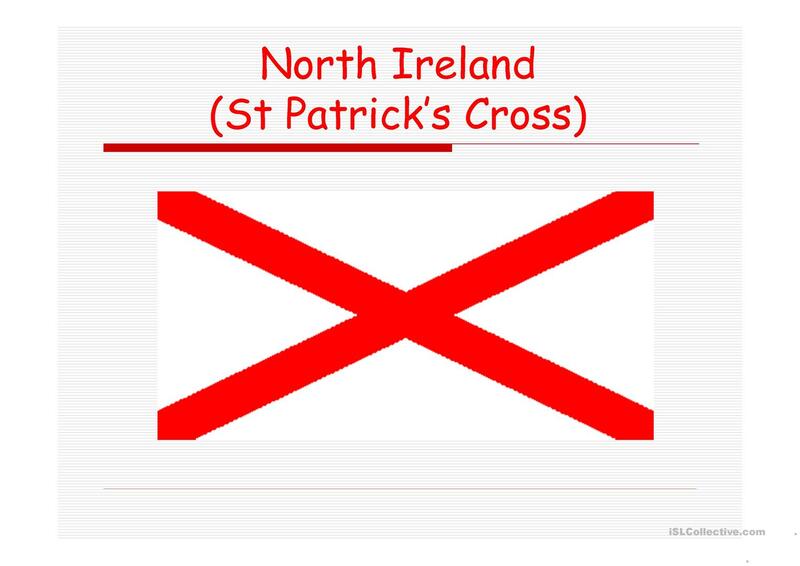 This presentation shows how the flag of the United Kingdom is formed. My students thought it was a useful explanation. 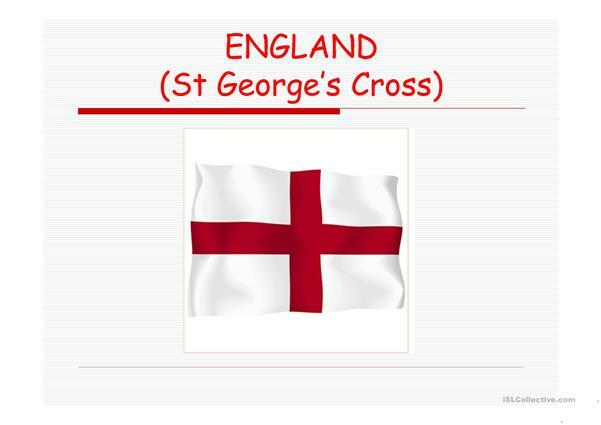 I hope you like it, too! This printable, downloadable handout is best suited for high school students at Elementary (A1) and Pre-intermediate (A2) level. 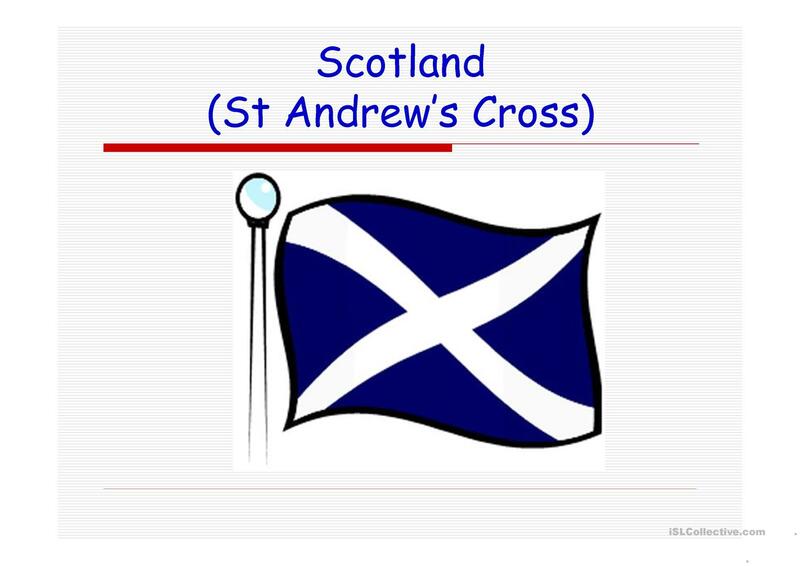 alinefarinazzo is from/lives in Brazil and has been a member of iSLCollective since 2012-12-18 17:30:43. alinefarinazzo last logged in on 2013-02-17 14:23:55, and has shared 6 resources on iSLCollective so far.